community members live a pain-free, healthy life. Is there anything about your current physical or mental well-being that you’re unhappy with and would like to see change? At Northgate Chiropractic, North Edmonton chiropractor, Dr. Adam Lynes is willing to do whatever it takes to help you feel better and live a higher quality of life. Chiropractic is a powerful tool to start living free from the pain and discomfort that may be holding you back. 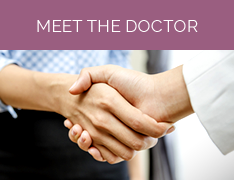 In practice since 2001, Dr. Lynes has the experience needed to help all ages and conditions! 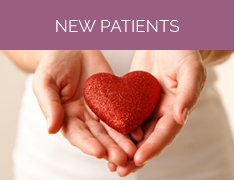 Many families trust in our positive, energetic team to meet all of their health needs. We’re here for a wide range of people, no matter the age or health condition. Our patients include newborn babies up to those in their 90s and everyone in between. 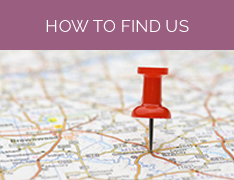 You’ll find pain relief and help for many common conditions. Chiropractic care is all about helping people to experience better overall health! Our warm and welcoming office environment is just the place for you to start your healing. Dr. Lynes is experienced in using several different chiropractic techniques that will be selected for you based on your unique needs. In addition, we offer massage therapy that acts as a wonderful complement to your chiropractic care. Don’t suffer for another moment in pain. Schedule an appointment today! Dr. Adam Lynes | (780) 488-5353 We’re honoured to be your choice for a North Edmonton Chiropractor!